$40,000 plus in recent updates! 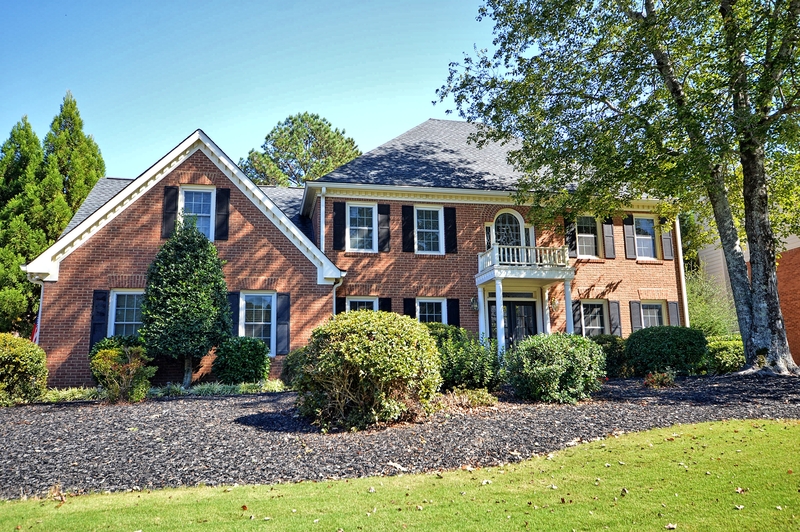 !This East Cobb home for sale has it all! Vacation in your backyard! 3 sided brick beauty in outstanding Walton High district. Cul de sac lot, side entry garage, recent renovations include flowing hardwoods on main level, new appliances, quartz counters and more. Finished basement includes bar, media room, recreation room, exercise room, full bath, and workshop. Screened porch overlooking staycation quality pool. Relax by the heated saltwater pool complete with new pool pump and top of the line pool vacuum. Lifetime warranty on exterior paint and roof.